Beloved Apollo Theater in Harlem declines Trump Campaign event | HarlemGal Inc. Sometimes a cultural, iconic theater, like The Apollo Theater in Harlem, just doesn’t need the business… or the money when it comes to events. According to The New York Daily News they have declined Donald Trump’s campaign request to hold an event there! Read the article here. We definitely do not need our community used as a back drop for a campaign that clearly does not represent or can even comprehend Harlem’s values! 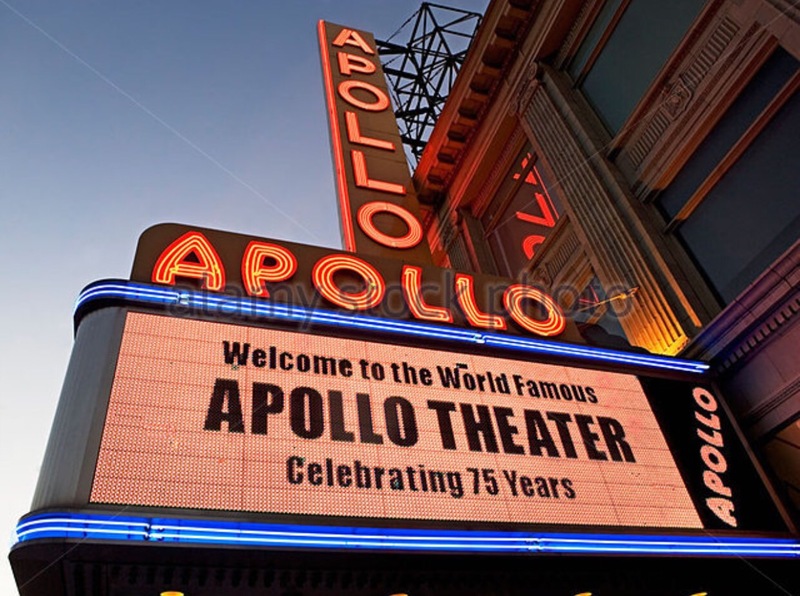 And kudos to The Apollo for making a decision that’s in the best interest of Harlem! Let’s hope other Harlem businesses or religious institutions follow suit if they get a similar request from the Trump campaign! This entry was posted in Harlem and tagged Harlem, Harlem Blogs, The Apollo Theater.. Bookmark the permalink.